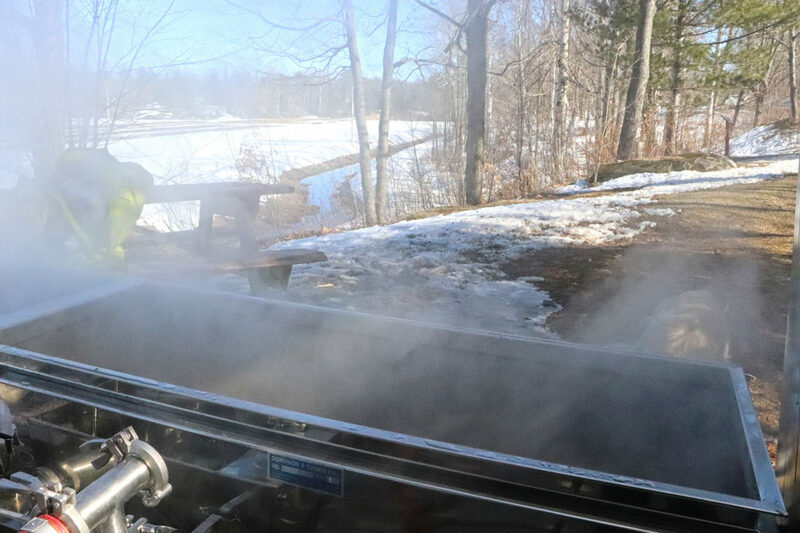 Muskoka Maple Trail: From March 8 – April 26, 2019, we’ll celebrate spring’s sweet harvest as part of the Muskoka Maple Trail. 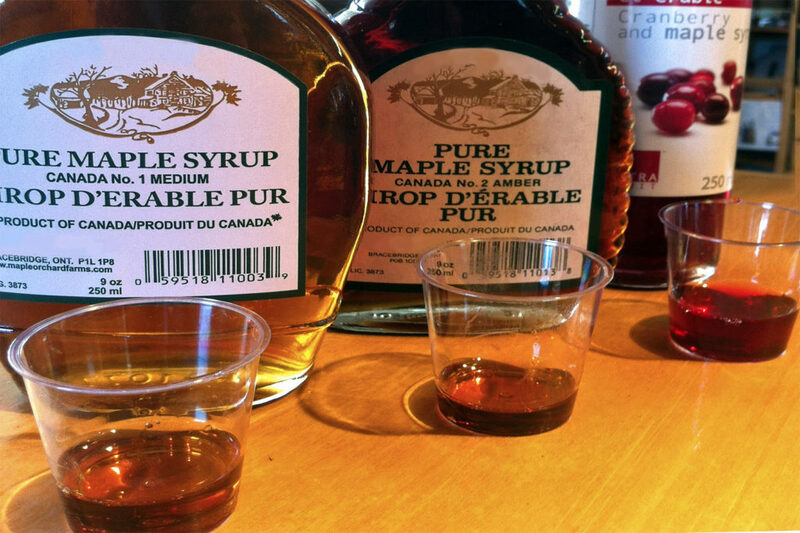 During that time, your visit to the farm will include a host of maple inspired tastes and tales. Trail Pass: Depending on the weather, snowshoe or hike to the sugar bush. 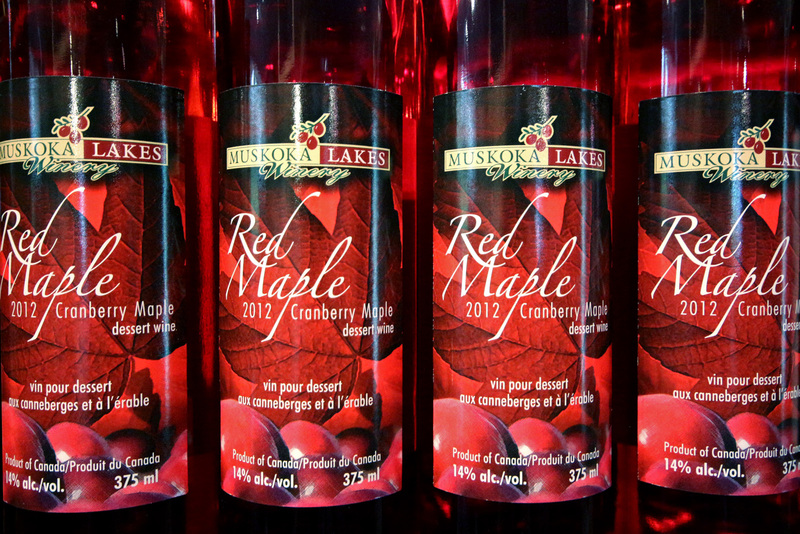 Finish in the store with a sampling of fresh sap, syrups and Red Maple Dessert Wine. Maple Menu: During maple season, we feature unique maple flavours. Our Maple Mulled Wine and Hot Sheila are a great way to warm up after a spring hike. 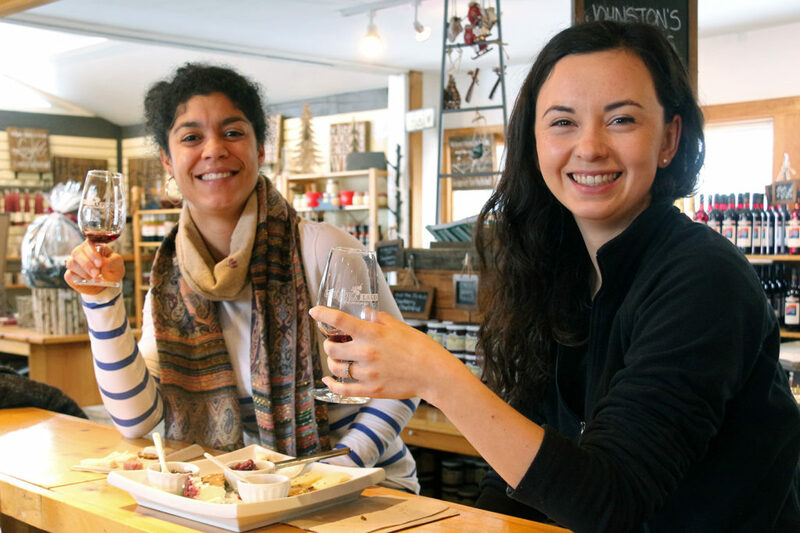 Our cheese plate celebrates the season with local maple cheeses and preserves. Even our gourmet grilled cheese gets a makeover with maple cheddar, maple caramelized onion and maple dipping sauce. Yum! 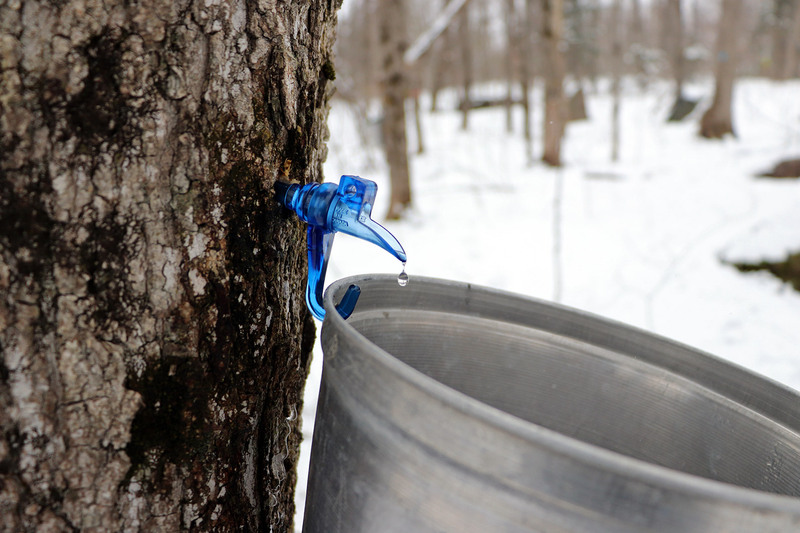 Maple Weekend: The first weekend of April is an Ontario-wide celebration of maple syrup. Make us part of your Maple Weekend plans! PLUS save the date: we’re planning lots of adult Easter fun April 19-21, 2019 on Maple Mayhem weekend! Food, drink, live music, scavenger hunt, tours and more!